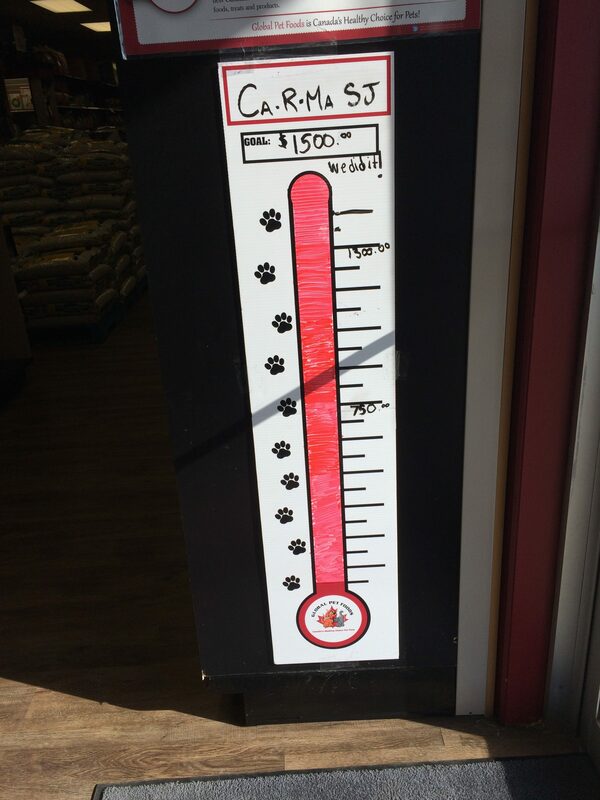 All of our stores had fundraising thermometers so they were able to track how many donations they had received. Nearly all of them filled the thermometer by the end of the campaign! We are very excited to announce the results from our 2017 Show Us Your Heart fundraising campaign. Big thank you to our enormously generous customers for helping us make this our best year yet! All of the staff in our Saint John, Dieppe, Moncton, and Fredericton worked hard to raise awareness for our partner charities. Every weekend during the campaign there were representatives from each charity at nearly every store to talk to customers about where their money was going. That is $11,533.69 MORE than we raised last year!! Here is Geoff from The Greater Moncton SPCA and Nibbles the gerbil. 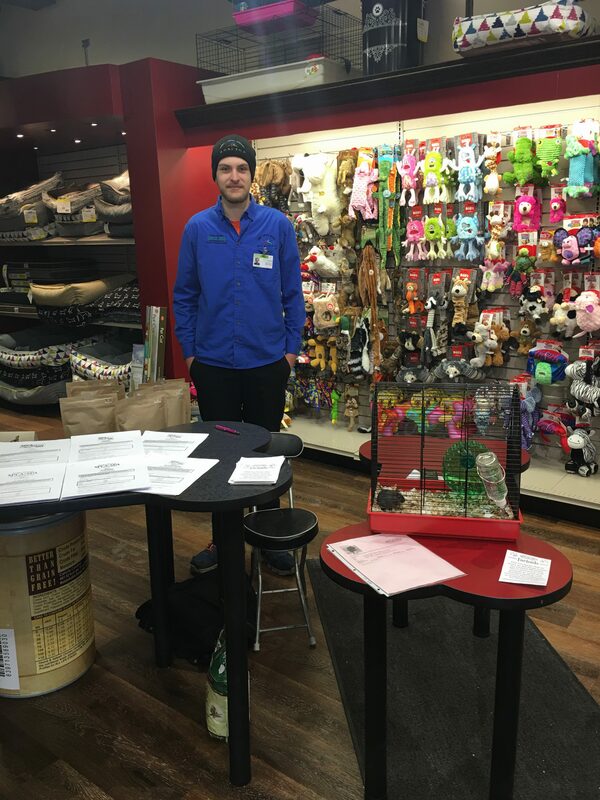 They stopped by the Moncton stores to engage with customers and help them learn more about the SPCA. 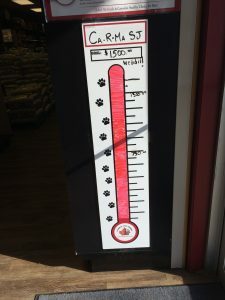 We are so excited about all the homeless animals we are able to help with this money! We couldn’t have done it without you New Brunswick! 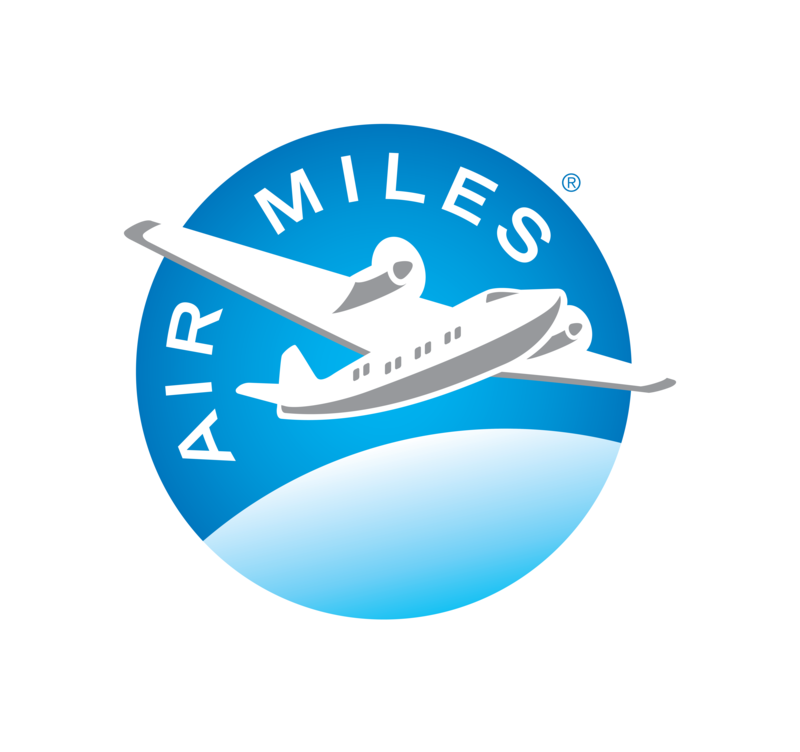 Whether you supported this campaign through donations, promotion, or just spreading the word it made a big impact. 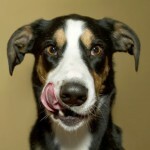 If you would like to see some photos from our campaign check out our Facebook album here. 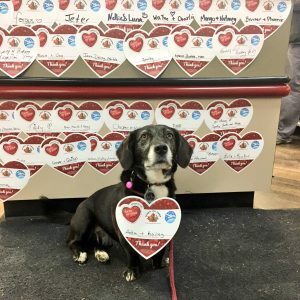 Ada bought a heart to support homeless kitties.